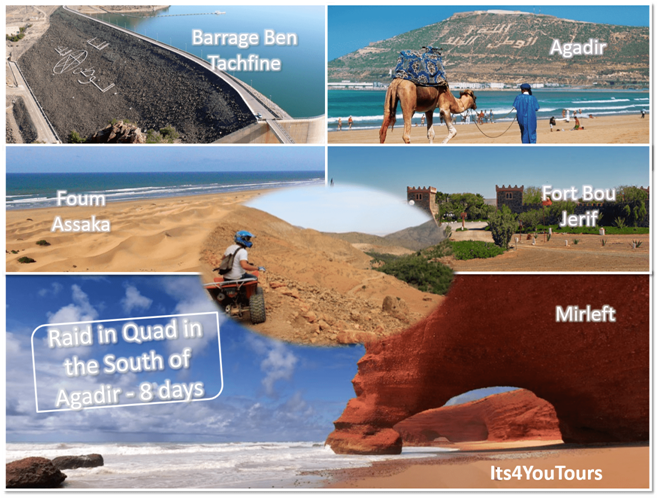 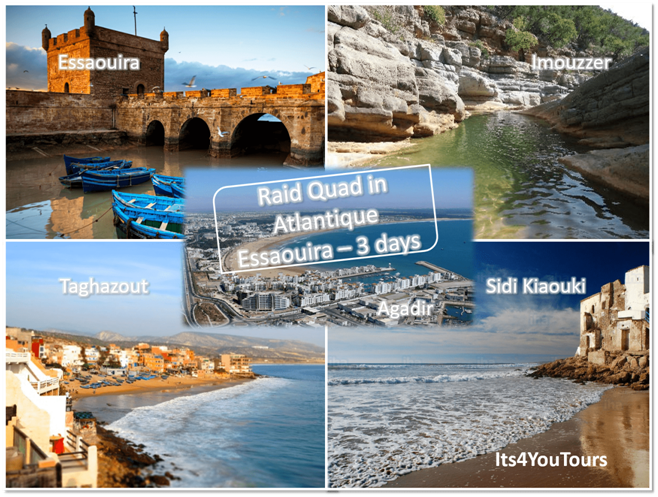 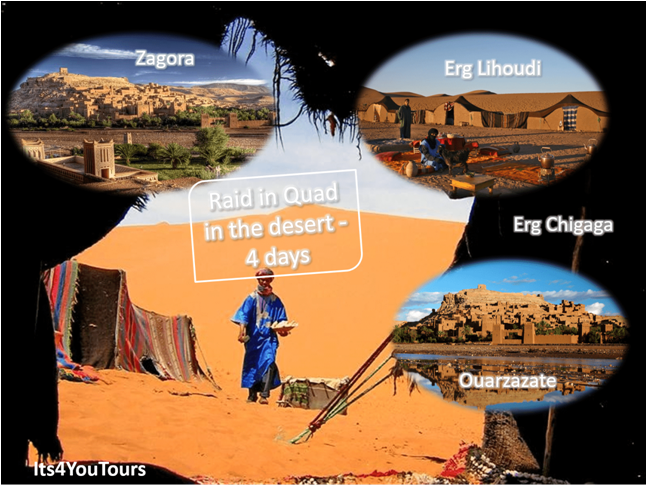 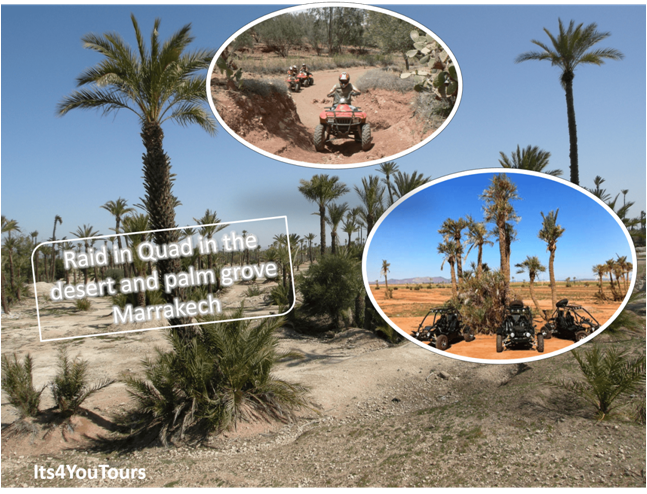 Organization of incentives, circuits and excursions in quad, buggy or motorcycle for live the adventure and share your feelings... 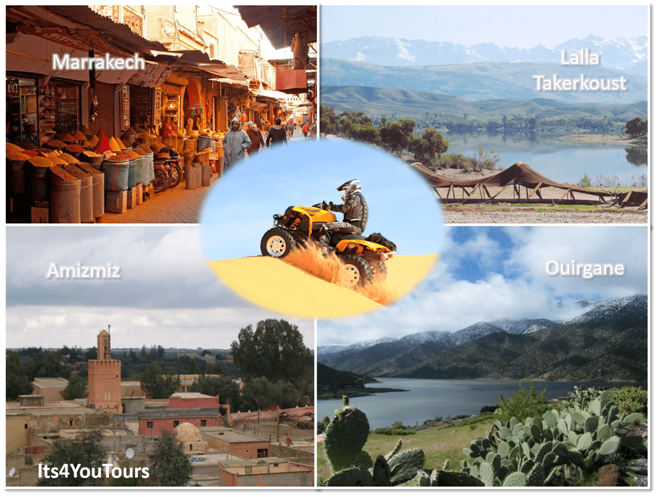 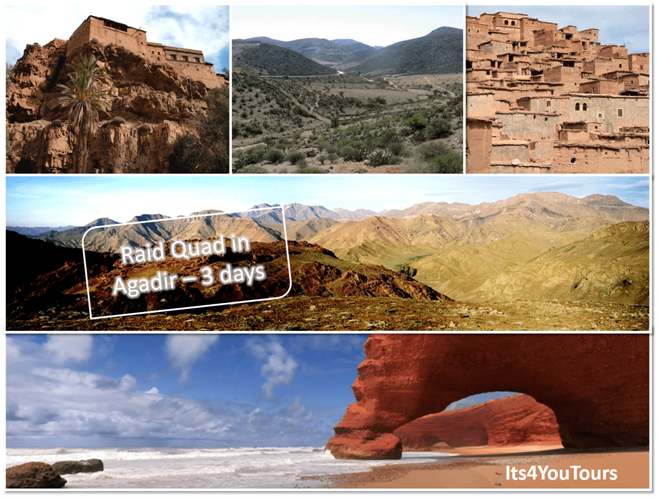 The villages of mountain, oases hidden from the High Atlas, the desert are of fabulous space out of adventure. 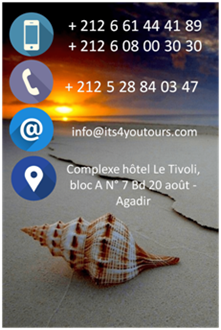 It's 4 You Tours © Copyright 2007 - 2017 All rights reserved.